Finally, some hope. 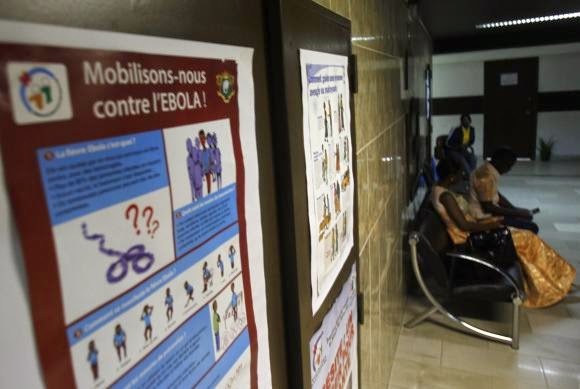 Canada's health minister has announced that they will donate a small quantity of an experimental Ebola vaccine developed in its government lab to the World Health Organization for use in Africa. According to Reuters. the decision to donate the vaccine came after the WHO said on Tuesday that it was ethical to offer untested drugs to people infected by the virus. government will also keep a small supply in case it is needed domestically. Health Minister Rona Ambrose said she offered the vaccine to Dr. Margaret Chan, director general of the WHO. Canada only has about 1,500 animal doses of the vaccine, which it invented a few years ago, and would need four to six months to make a large quantity. The Canadian vaccine, which the agency licensed for commercialization to U.S. firm BioProtection Systems, a unit of Newlink Genetics, has proven effective in animals but has never been tested in humans. The first doses in Africa would likely be available to health care workers. Still, deciding whether to use an experimental drug on humans is "very difficult," Dr. Greg Taylor, deputy chief public health officer of the Public Health Agency of Canada told Reuters. The Public Health Agency of Canada was also involved in the development of ZMapp, an experimental Ebola treatment licensed by U.S. firm Mapp Biopharmaceutical that has been used to treat two infected American aid workers. Liberia said on Tuesday it will get Mapp's drug to treat two doctors.